If you go searching online for help with working from home, do you know what you’ll find? That’s right, a bunch of lists of jobs you can do from home. There are dozens and dozens of sites out there that will list off various careers that you can work from home. And there are a few that can help you with questions you may have about working from home. But there are very few places you can go to that will help you figure out that step in between – the transition to working from home. 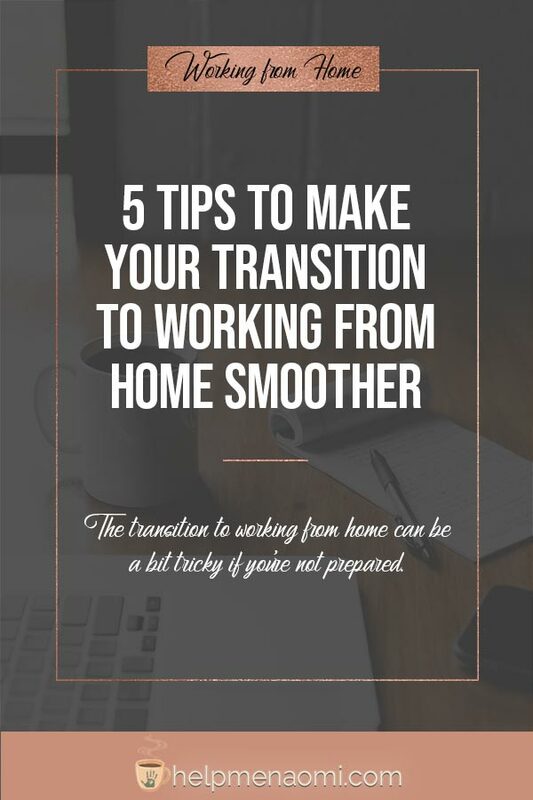 Whether you are looking to go from being a stay at home parent to working from home, or if you’re looking to leave an office job somewhere else to start your own company working from home, that transition can be a bit tricky if you’re unprepared. So here are some tips to help you start working from home while making that transition a bit smoother. 1. Get your spouse on board. One of the biggest questions I get all the time is “how can I do this when my family isn’t supportive?” It doesn’t matter which career you’ve decided on: direct sales, blogger, freelance writer, virtual assistant… if your family isn’t on board then you are in for an uphill battle. Making the decision to start working from home doesn’t affect only you — it will affect everyone in your household. Your availability and needs will change. People often have this vision of a life working from home that includes working whenever they like and smiling at the computer while their children and spouses take care of themselves. I can tell you right now — working from home looks nothing like that. Once you make the transition to working from home, you’ll find out that working from home isn’t always pretty. It often consists of ridiculous interruptions and begging for people to leave you alone so you can meet your deadlines. And then, when you do finally get to start getting some work done, here comes the guilt gnawing away at you for neglecting your family and housework. And depending on the nature of your work from home career, if the income hasn’t started coming in yet, well, that’s a whole new level of stress. All of this is much easier to contend with if your spouse is on board. 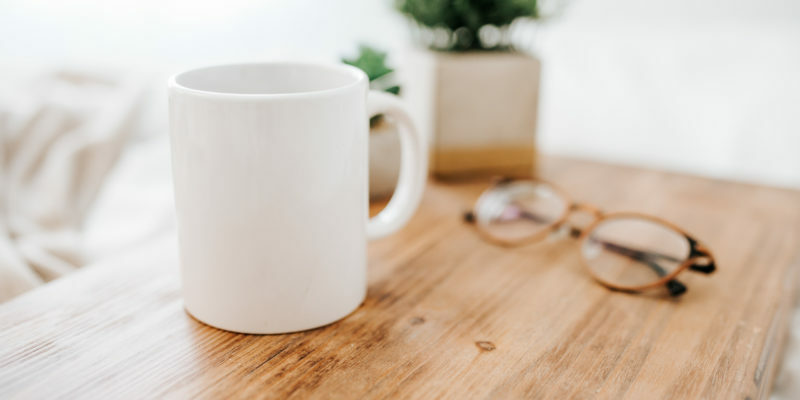 Sit down with your spouse and explain to them why you want to start working from home, what changes you are anticipating, and how they can help you through those changes. Try to come up with a plan of action that the both of you can implement to make the transition easier on the entire household. Where will your workspace be? What will your hours be? What type of privacy will you require during those hours? What will you do until the income comes in? Your spouse is on your side, but it will be a lot easier for your spouse to do what you need and offer you the support you want if you tell them how. 2. Find or create systems for other responsibilities. Screaming because you’re staring at the short end of a deadline and your spouse has to stay late at their job is not the ideal time to try to figure out who is going to watch the kids, make supper, or get that pile of laundry off the bed and folded where it belongs. The time to figure all that stuff out is before you start working from home. Once you have your spouse on board, sit together and discuss how this change is going to affect the rest of the household together and work out a plan and some systems to make up for these changes. 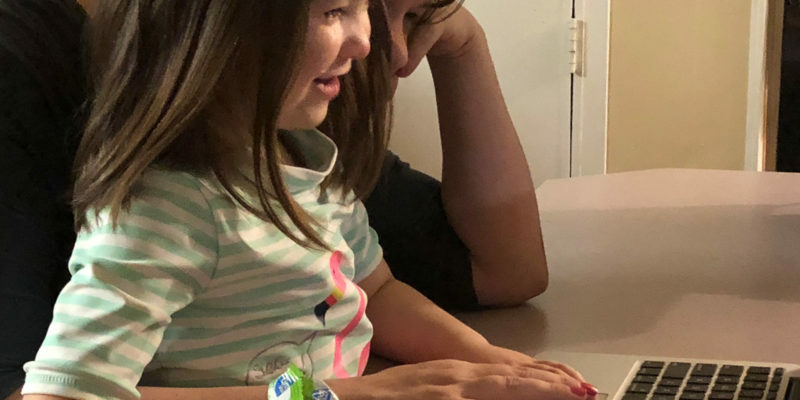 One of the biggest struggles people have after making the transition to working from home is that their family doesn’t stop being their family during normal business hours. Kids will still cry for you, the spouse will still ask you if you’ve seen that one thing, the dog will still scratch at your door and expect you to let her out. Each of these things will wear on your patience if you don’t have a plan for working through them. So take some time to figure these things out. You can always pause and reevaluate the plan later on down the road as circumstances change. 3. Take time to self-reflect and map out your limitations. Let me tell you a story… The first time I decided to start working from home as my primary source of income, fear drove a lot of my decisions. Fear that I wouldn’t make enough income turned into taking on far too many jobs. Fear that clients would reject me turned into extending crazy offers. Fear that I wouldn’t be able to scale led me to enroll in more and more and more classes. I had to know it all and I had to do it all. And how long do you think it was before the signs of burnout started creeping up? Yea, not very long. I was easily distracted, doing busy work instead of actually working. Things like hanging out and scrolling through Facebook feeds and then claiming that I was “marketing” when really I was just scrolling through my Facebook feed. Take some time before you start working from home and reflect on your limitations. It’s always good to stretch and challenge yourself to trying and learning new things, but it’s just as important to know where that limit it. Remember that fear I was just talking about a second ago? It will sneak up on you. It doesn’t always manifest as fear right away. Sometimes it manifests as excitement – finally, that first client has asked you for something that’s really far out of your comfort zone, or really low pay. But you’re so excited that it’s your first client and the thought of getting a project done and under your belt so you can show off that review masks all that fear and you dive headlong into it. A lot of people struggle with being able to say no: no to new clients, no to low pay, no to their families. When you start working from home, you need to be able to say no. Set your limits, create your boundaries, and when someone tries to cross those boundaries tell them no. Learning this will keep you on track with your work, your mission, and your strategy. 5. Create a routine to help you get ready. Once you start working from home, there is no one there to push you to do anything. It’s completely up to you to wake up and get ready for work and take on the world. In the beginning, there really won’t be a problem with this. 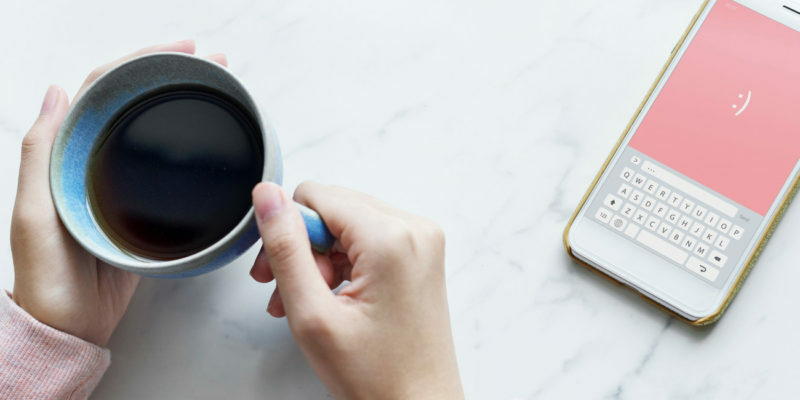 You’ll likely wake up, phone already in hand, check your emails and sit down at your computer before the first cup of coffee has finished brewing (who does that??). But it won’t take long until you hit a wall and your daily motivation struggles a bit. You get to the computer feeling sluggish and can’t seem to get yourself going. A routine, something like a mental commute, can help. One of the advantages to working outside of the home is that the commute you take to get there actually helps get you ready for the day. Once you start working from home, you lose the commute, but you can create a mental commute to make up for it and keep that advantage. Keep your routine as close to the other routine as you can: get up and shower, get dressed, eat breakfast, and pour some coffee. Take a couple minutes to reflect on this routine and let it sink in so you can mentally prepare for the workday. Making the transition to working from home can feel a bit jarring both to you and to your family. But the good news is, there are some ways to make it easier on everyone.